Find great value home insurance quotations with MoneyMaxim. We use the details you provide to compare home insurance online through our partner with over 40 providers looking to ensure you find really competitive home insurance. Some home insurance companies may not quote in all cases - for example some specialise in particular markets, such as high value properties or policyholders of a certain age group, whilst others cover the whole market. 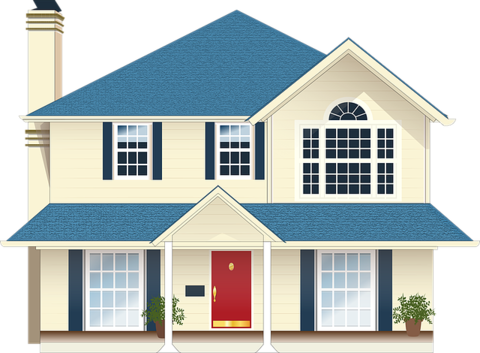 Cheap home insurance is always our aim but it is equally important to ensure we assist you in finding a policy that covers your house, building and contents appropriately as well as one with a low price. What level of excess suits your budget? Would you like accidental damage cover? Do you want legal expense cover? Is there cover for your garden furniture? Would you like to include home emergency cover? This makes it easier to review quotations when results are reported. With home insurance it is important to have adequate cover for all your belongings. If you are under-insured then you may find your settlement figure is reduced. Having a lower figure may make your premiums cheaper but will not help if you actually need to claim. Your insurance may also define what kind of locks are required on your property. This will apply to windows and doors. Make sure the correct locks are fitted otherwise your insurance may be invalid. We work hard alongside a panel of specialist insurers to ensure the price we quote is correct, but sometimes, due to assumptions made when making comparisons or due to issues outside our control, premiums may differ - if this is the case, the premium that will apply is the one the insurer themselves quotes, although, if you let us know that you appear to have found a difference, we will review the reasons for the anomaly. Any assumptions made will be specified either before you request a quotation or, if they differ between insurers, in the details section of the results page.